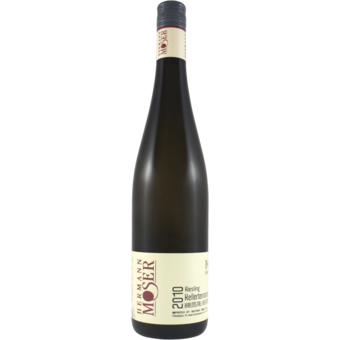 "Lilting and pure-tasting, with a juicy essence to the delicate peach, apple and Bosc pear flavors. The lush finish is creamy and exotic, with notes of spiced honey. Drink now through 2022. 50 cases imported. –KM"